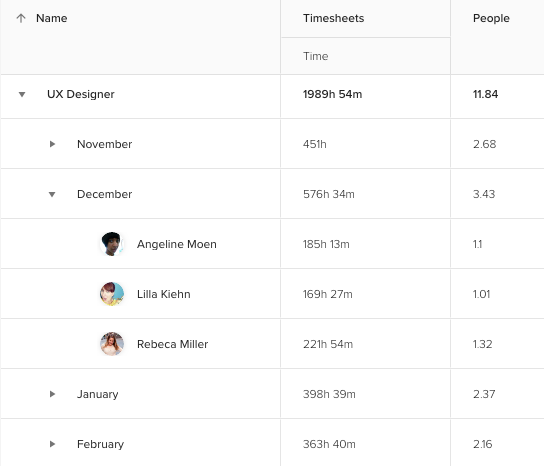 Timesheets rarely get a lot of good press among employees. Admittedly, they often live up to their bad reputation: nobody likes to sign a ton of papers just to “prove” they had put a given amount of work time. On the other hand, however, timesheets can be truly beneficial for both managers and their team members. The key is to select the right tool for your team, establish processes you can follow regularly and support everything with ongoing communication. In this article I will outline a couple of ways in which you can gather insights from your team’s timesheets. Simply put: timesheet management is a practice of monitoring and analyzing timesheets (recorded work hours). It can also involve taking different actions e.g. calculating employee payroll or invoicing the client based on these timesheets. The working time used to be summarized on a sheet of paper, hence the name of the timesheet. 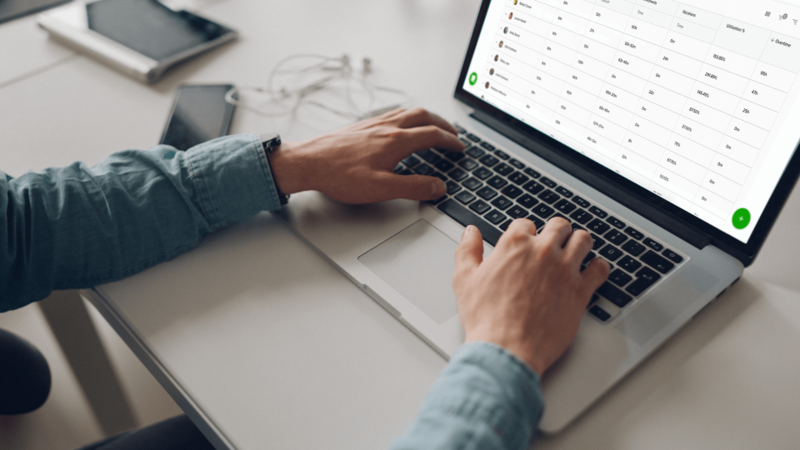 Nowadays, online timesheets are much more popular, although there are several options here as well: from simple spreadsheets to AI-powered software tools. Not necessarily, but there are definitely cases in which timesheets are an utter waste of time that may greatly contribute to people’s dissatisfaction with their workplace. See, historically, timesheets have been a way to prove that people have actually done their work. That’s where things get problematic. First of all, this can easily create a culture in which people feel that their timesheets are more important than the effects of their work. It doesn’t feel good to have to prove that you worked or that you’re being that closely watched (and timed) by your supervisors. Also, this doesn’t incentivize people to be more efficient at work. Why look for better solution if you can just log more time in the timesheet (and possibly get paid more)? This is not to say that paying by the hour is necessarily bad, even in the project setting. While in this text we don’t go into detail about using timesheets to determine one’s monthly earnings, we understand that it’s an important use case for companies who e.g. work with freelancers. This is why we’ve created a separate guide on calculating employee payroll. Finally, people are really bad at remembering how much time they’ve actually spent working on something. This is why filling out timesheets at the end of the week or, worse even, a month is closer to writing fan fiction than collecting reliable data. A suitable form of timesheet is employed. The latter aspect is something worth emphasizing as many teams still rely on simple spreadsheets to do the job (most companies have thankfully moved on from actual sheets of paper). It’s a step in the right direction, since an online document can be easily updated and accessed by multiple team members if needed, but it’s still a sheet that needs to be filled out, which is not the most convenient thing to do. Modern time tracking tools often come with start/stop trackers that can be switched on and off by one click. Others offer beacons that automatically record clocking in and out. From the managerial perspective, another important aspect is that the timesheet software is paired with a leave management tool. People need to be able to record their working time as well as their time off, otherwise you might end up worrying about empty timesheets of someone’s who’s just on vacation. 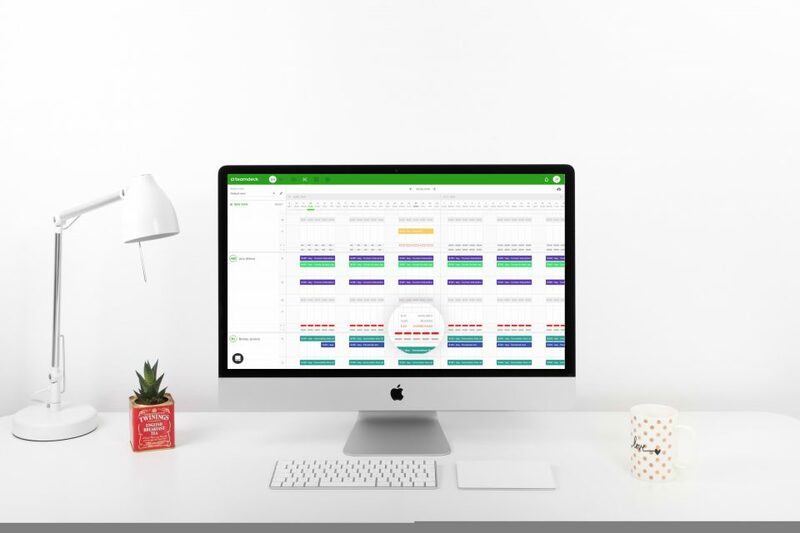 Using software that serves also as your team’s schedule gives you an extra value of being able to compare the planned working hours with the recorded ones. Data-driven project managers can use this insight to evaluate the state of their project and whether anything should be adjusted. That’s just one example of how timesheet management can support PMs in delivering their tasks but there are more. In fact, I’m going to dedicate the next section to ideas as to how you can use your team’s timesheets to the benefit of the team and the project. A must-have for companies who operate on time & materials contracts. 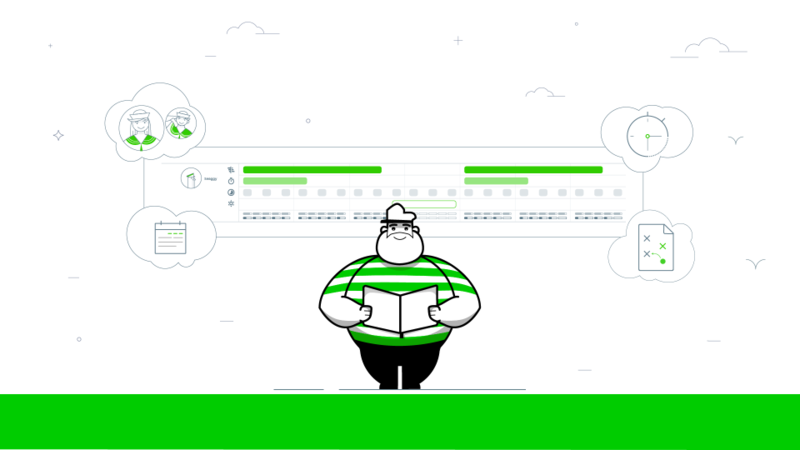 Since you’re billing your clients for the labor your team puts into the project, you might simply use their timesheets as the base for your invoice. Many resource management tools allow you to export the timesheet data or share it externally. Analyzing your team’s timesheets is a great opportunity to dive deeper into the data and identify improvement opportunities. Many time tracking tools offer an option to tag recorded time entries with predefined categories or add comments to them. This way you can analyze how much time of your team goes into non-billable activities. Granted, a lot of it is probably well-justified, but you might also see worrying patterns. What could they be? An abundance of meetings could be a red flag. People spending a lot of time on administrative tasks would be another one. It might turn out that investing in collaboration or knowledge-sharing tools could be a money saver in the long run. Your team morale will also benefit from a more robust process. Historical data, such as timesheets, can be also used to forecast recruitment needs. Looking at numbers from previous years or months, companies are able to spot trends that are likely to happen again. One of Teamdeck’s clients noticed that employees with specific skills are in higher demand in particular months. Read how to make your own timesheet report for resource forecasting here. Sometimes project difficulties are fairly simple to notice just by looking at the recorded timesheets. For example, people may start logging a lot of overtime in order to deliver the next milestones. It’s a good practice, however, to regularly compare your team’s recorded time entries with the estimated schedule. This will allow you to spot any inconsistencies before they result in missed deadlines. Another important thing to keep in mind when it comes to timesheet management is that timesheets can’t replace regular communication with your team. The numbers will provide you with information that something happens. But in order to understand the “why”, you need to discuss matters with the project team. Not only will you be able to get to the bottom of the problem, but it’s also a great way of building a workplace culture in which employees are actually heard and respected. As such, they’re less likely to treat timesheets like a necessary evil hanging over their heads. Timesheets alone won’t tell you everything you need to know about your team’s effectiveness or the quality of work, but they can provide important signals for project managers to act upon. Creating a deliberate and transparent policy of timesheet management, backed by open communication with your team will help you keep your projects under control while maintaining high employee satisfaction. Managing a project, you don’t only manage tasks it takes to deliver it. How you plan, organize and manage your team has a big impact on your project’s success.